The journey to business success isn't always a straight line. Some of the biggest achievements can be made out of the challenges businesses face. 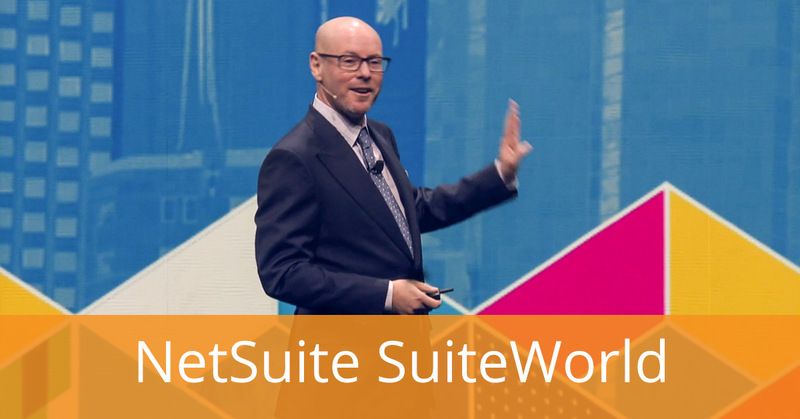 Hear how NetSuite is helping businesses, throughout their adversities and triumphs, to grow beyond and become more successful. See the 5 key aspects of the business growth blueprint and the tools that an ERP system provides to help keep your business on track. Find out how companies are achieving significant business growth, gaining visibility, and identifying and responding to business trends quickly, using cloud ERP software. Did you know JCurve Solutions (ASX: JCS) is the NetSuite's #1 partner globally? The team of highly-skilled NetSuite experts at JCS are helping customers see ROI from their NetSuite investment faster, right across the Asia-Pacific region. JCS has been pioneering rapid ERP implementation methodologies for over 10 years. Get the latest tactics to achieving stronger business growth with your free guide: Crushing the Four Barriers to Growth.